Are you looking for environmentally friendly yet elegant materials to recover your floors? 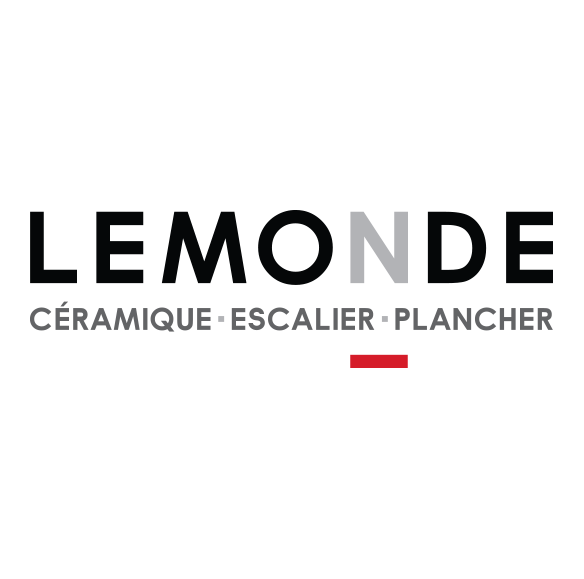 Choose LEMONDE INC. of Boucherville for your floor coverings. We offer a variety of quality products for all surfaces. We make a large choice of flooring available to you that is perfectly suited to your reflooring projects.Whether you want wood or vinyl floors, you will find everything you need in our vast showroomLEED certified, our flooring will give you both beauty and value for your home.Don’t wait any longer, visit our store. Choose your flooring to beautify your home. We have been in the interior decorating business since 1987.In fact, we put all of our expertise, gained over the 38 years that we have been in business, at your disposal for the installation of your flooring.In addition, you can request a free, on the spot estimate for your work.In addition to flooring, we also sell all types of ceramics.Whether for a new construction or a renovation, our products and our innovations guarantee satisfaction. Our staff is determined to make you happy.